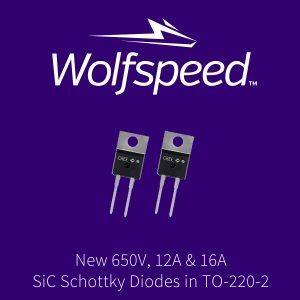 Wolfspeed, A Cree Company, a leading global supplier of silicon carbide (SiC) power products — including best in class SiC MOSFETs, Schottky diodes, and modules — has added four new SiC Schottky diodes to its portfolio, further extending what was already recognized as the industry’s most comprehensive offering. 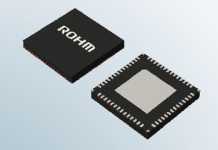 Developed in response to both individual customer requests and the power supply industry’s continuous demand for components with larger nominal current ratings, the new 650V and 1200V Cree Z-Rec SiC Schottky diodes enable high efficiency power conversion systems with improved reliability, simplicity, and total cost. 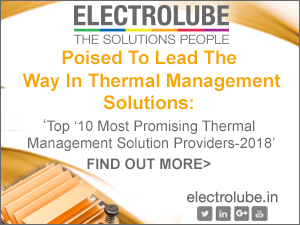 industry-leading surge capabilities, as compared to analogous silicon diodes. 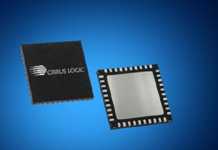 A positive temperature coefficient on VF also enables parallel devices without thermal runaway, and each of the four new diodes provides engineers with an attractive price/performance ratio when compared to competitive offerings. The new 650V 12A C3D12065A and 16A C3D16065A Z-Rec SiC Schottky diodes are supplied in TO-220-2 packages, and are targeted at PFC boost stages in server power supplies, especially next-generation systems rated for 1100W, 1600W, 2000W, and 2400W with low-line or high-line inputs. 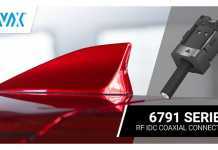 They’re also available as bare die with part numbers: CPW2-06500S012B and CPW2-0650-S016B. The new 650V 2x15A C3D30065D Z-Rec diodes are supplied in TO-247-3 packages, and are best suited for rectification applications in 3–5kW power supplies. Also supplied in TO-247-3 packages, the new 1200V 2×7.5A C4D15120D Z-Rec diodes are ideal for use in PV inverters and on- and off-board chargers. Additionally, as is the case with all C3D and C4D Schottky diodes from Cree, all four new diodes have a dV/dt rating of 200V/ns — the industry’s highest. 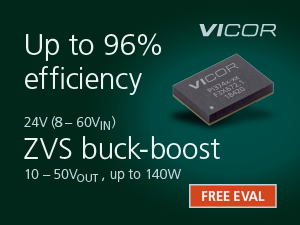 This high dV/dt rating makes Cree’s Schottky diodes the perfect pairing for both silicon IGBTs and SiC MOSFETs, enabling high-speed system optimization while simultaneously maximizing reliability, minimizing dead time, and enabling greater resonant frequencies. All four of the new Z-Rec SiC Schottky diodes are also halogen-free, RoHS compliant, and REACH certified. 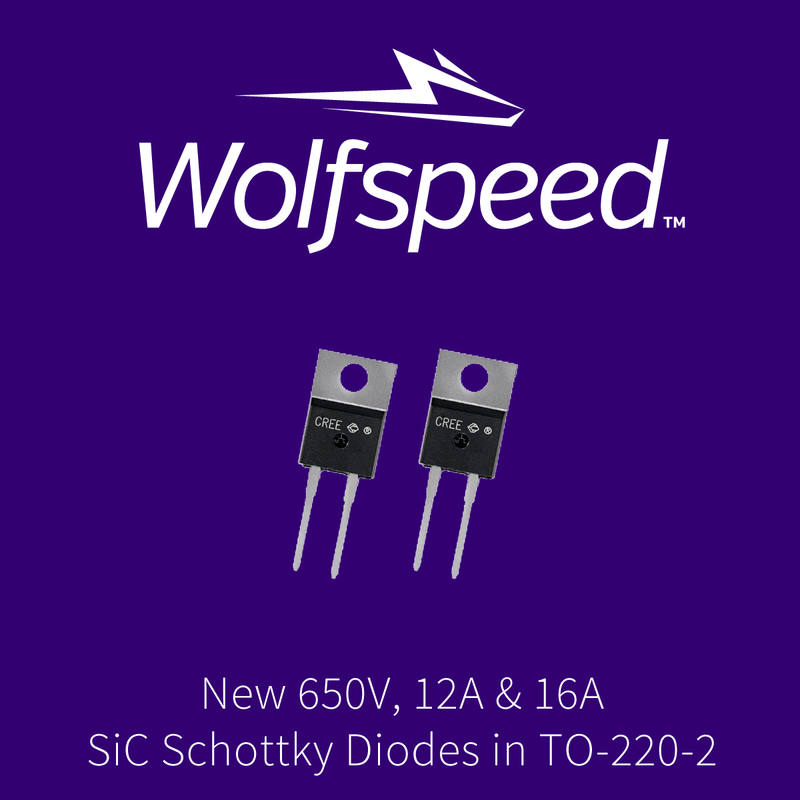 For more information about Wolfspeed’s new Z-Rec SiC Schottky diodes, please visit http://www.wolfspeed.com/power/products/sic-schottky-diodes/table or contact Tom Barbieri, marketing engineer, SiC Schottky Diodes, at tom.barbieri@wolfspeed.com. To access SPICE models for these diodes, please visit http://go.wolfspeed.com/all-models. 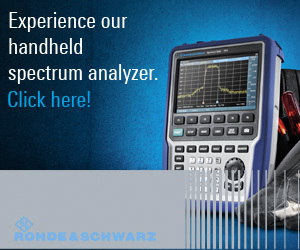 For all other inquiries about Wolfspeed power products, please visit http://www.wolfspeed.com/power/products.